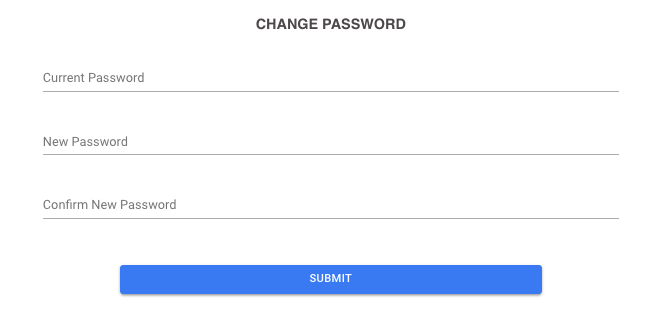 Password changing is found on the Settings page. Click here to learn more about the Settings page. You will be logged out everywhere when you change your password.